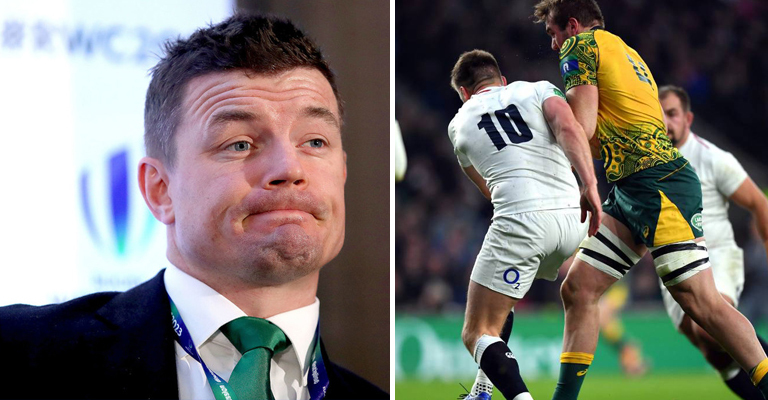 Former Ireland, Leinster and Lions captain Brian O’Driscoll has issued England playmaker Owen Farrell a warning – clean up your tackling technique because one day you won’t be so lucky. Farrell has come under fire in recent weeks for two hits, one against South Africa, and one against Australia. The Saracens stat escaped unpunished, despite the general consensus being both were illegal. 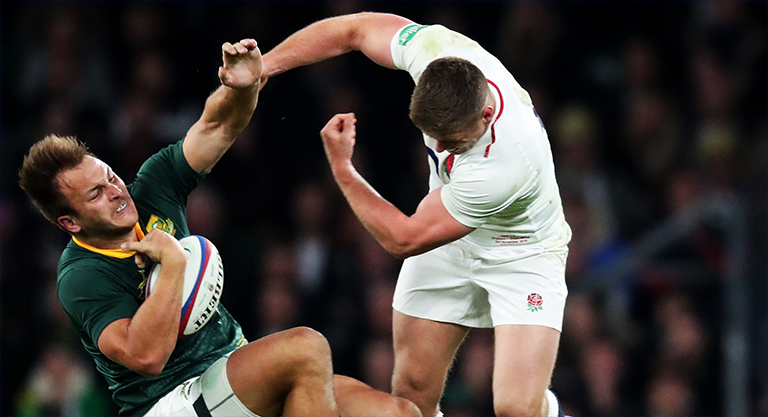 The hit on South Africa’s Andre Esterhuizen drew particular criticism, with referee on the day Angus Gardner since coming out stating he made the wrong call on the day. O’Driscoll told the Daily Mail at the Dubai Sevens that Farrell had now had the sort of “wakeup call” that should result in some major adjustments for the England outhalf. “Owen has had two wakeup calls and maybe he will look at improving his technique but you won’t see any of the ferocity taken out of the collisions,” said O’Driscoll.